Just like handwriting, how a person shakes hand is also a clue to their inner nature. 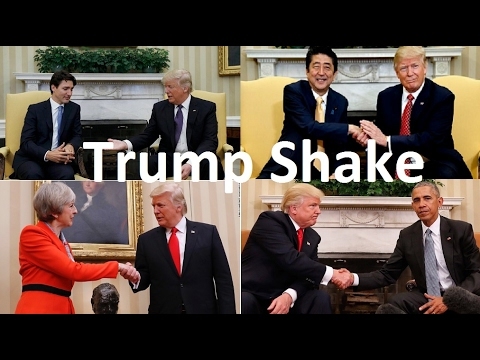 Nowhere will you find a larger variety in handshakes than at your workplace. So if you know what each handshake says about the person you are interacting with at workplace, you can put that knowledge to good use. Here are ten types of handshakes that you should know about. 1. Sweaty palms: This is usually the sign of a nervous person. When a person is nervous their sympathetic nervous system often becomes overactive, sometimes resulting in sweaty palms. 2. Dead fish: Of all the types of handshakes, the 'dead fish' is the most infamous one. The hand has no energy, there is no shake, no squeeze, not even a pinch, and it gives the feeling you are holding a dead fish instead of a hand. This handshake is synonym to low self-esteem. The importance of good body language. We never get a second chance to create a first impression. We never get a second chance to create a first impression. 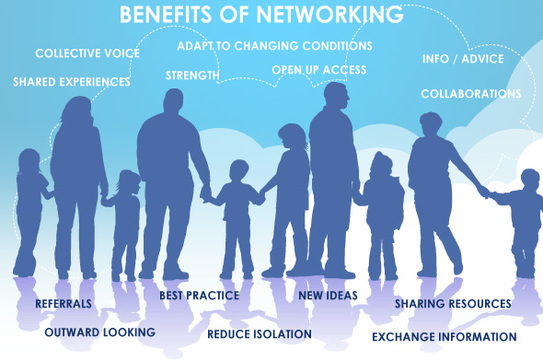 Body language can be up to 70% of all communication at the first meeting. Within the first seven seconds of meeting the other person has checked you out visually. If you are not aware of good body language you maybe undermining your networking opportunities by discouraging the other person. 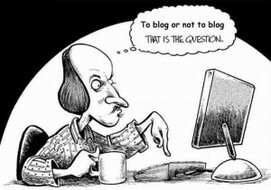 To Blog or not to Blog ! It is estimated that there are up to 3,000,000 blogs posted every day, if that’s true then how do you get heard or noticed. It’s described as a place to express yourself to the world, a journal or diary that is on the internet! A smart person knows everything a wise person knows everyone. Here are 10 useful tips for a marketing campaign. 1. Begin with the end in mind, know what you want your marketing campaign to achieve. 2. Profile your client, in particular know exactly what kind of marketing stimulus they respond to (analogue or digital). 3. Fish where the fish are. 4. Have a compelling offer, a call to action. (Headline - Call to action - Deadline). 5. Be consistent with your message, do not confuse your target audience. 6. Set goals that are SMART, specific, measurable, achievable, relevant and timed. 7. Measure the outcomes compared to your expectations. 8. If any companies outside of your target market contact you find out what brought your company to their attention. 9. Look for feedback/testimonials from satisfied customers. 10. If prospects don't buy, get feedback as to why, is it the arrow (the offer) or the Archer (you). When evaluating the effectiveness of your campaign take note of what yielded the best results and use these marketing methods again. Do you ever feel that when it comes to promoting your business you're not getting the kind of returns you hoped for? • That the marketplace is not listening? • Maybe the reason why you're not getting the kind of response you had hoped for is that the message you are sending out is not relevant to that audience. 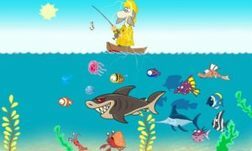 • You must fish where the fish are and if you are not catching the kind of fish you want then you are either using the wrong bait or fishing in the wrong place. • How do you profile your ideal clients? • What do you know about them? • How would they find you or you them if they needed your product or services?Click on this text to edit it.